Australian travel firms are increasingly turning to Chinese social media as they look to build a presence in the world’s most populous country, that’s according to Beijing-based communications agency Mailman, which is reporting that demand for campaigns from Australia has grown massively. The growing affluence of China’s middle class — which is expected to account for 40 percent of the population by 2020, according to research (PDF) from travel IT provider Amadeus — has made the country a key target for the Australian travel industry. Firms are keen to take advantage of China’s buoyant Internet space, which has more than 550 million registered microblogging accounts, to encourage tourists to head Down Under. While it should be noted that Mailman is in the business of encouraging overseas companies to leverage Chinese social media for campaigns, and it is therefore keen to emphasise China’s Internet marketing potential, demand is such that the company recently opened a Melbourne office to help it work more closely with Australian clients and generate new business. With 235 million people on Chinese social media platforms, they are growing at a rate that surpasses many of their western equivalents – and in terms of scale they are among the most significant platforms in the world. More importantly, Chinese social media users interact and engage with brands much more than the users of Facebook or Twitter do. With half of social media users in the country aged in their twenties, the Internet is a platform to reach a young and keen audience; more than a third of which use social media daily, with more than a quarter registered users of at least five different social networks, according to Mailman. Furthermore, Chinese social networks can provide an effective way to strengthen relationships with Chinese people living in Australia, or the estimated 670,000 Australians of Chinese descent, according to Collins, but it is the opportunity to build awareness in the lucrative mainland market that is the primary incentive. The key players in China’s social media space have not been shy in encouraging western brands and users to their services. 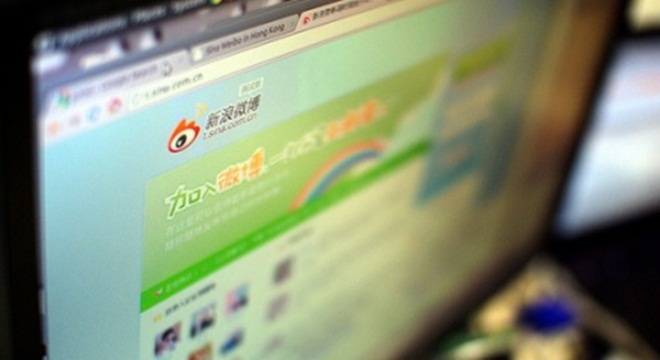 Tencent has an English version of its Weibo microblogging platform in operation already, as Penn Olson reports, and its chief rival Sina has similar plans.